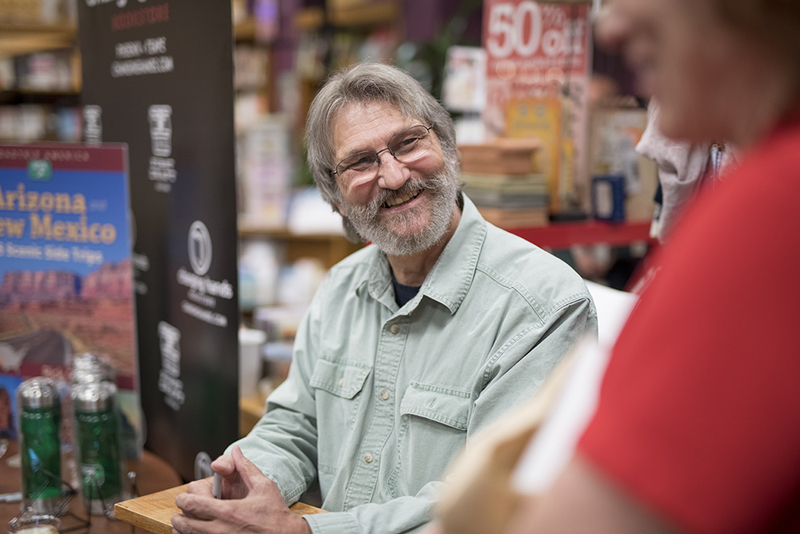 Rick Quinn launched ARIZONA AND NEW MEXICO: 25 SCENIC SIDE TRIPS at Changing Hands Bookstore in Tempe, Arizona on April 3rd, 2018. Delicious hors d’oeuvres and celebratory beverages served by Special Moments Catering made it a great kickoff for a great book! All photos by Dominic Valente. Click here to view the slide show!